Caroline Waterman grew up in Dublin Ireland. She moved to the United States in 1986 and lives in Charlotte, NC with her husband and three children. 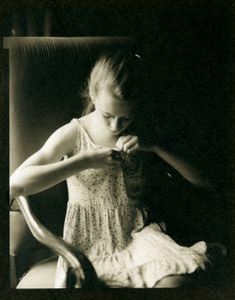 She took film photography classes in Dublin in the 1980’s and again in Boston. She completed her BFA in Photography from UNCC in the spring of 2016. 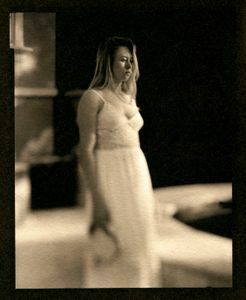 During her time at UNCC Caroline explored various historic processes and concentrates on large format analog photography. 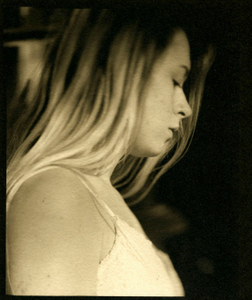 Caroline specializes in Silver Gelatin Lith and Platinum Palladium printing. Her work deals with the themes of memory and loss and she has drawn on her connections to family, heritage and place as inspiration. She has conducted workshops on Lith printing at UNCC, at Appalachian State University and at the Light Factory. 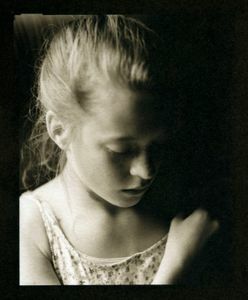 Her Silver Gelatin Lith prints are currently being exhibited at the University Hilton Hotel in Concord, NC. 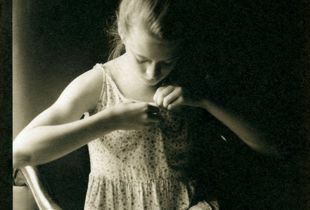 Caroline has also exhibited her work at UNCC, The Photo Place Gallery in Vermont, the SE Center for Photography in Greenville SC and PhotoSynthesis Gallery in Manchester CT. Her work has been published in The Hand magazine and Lightleaked , and was selected to participate at the 10th Annual Photography Biennial at East Carolina University.